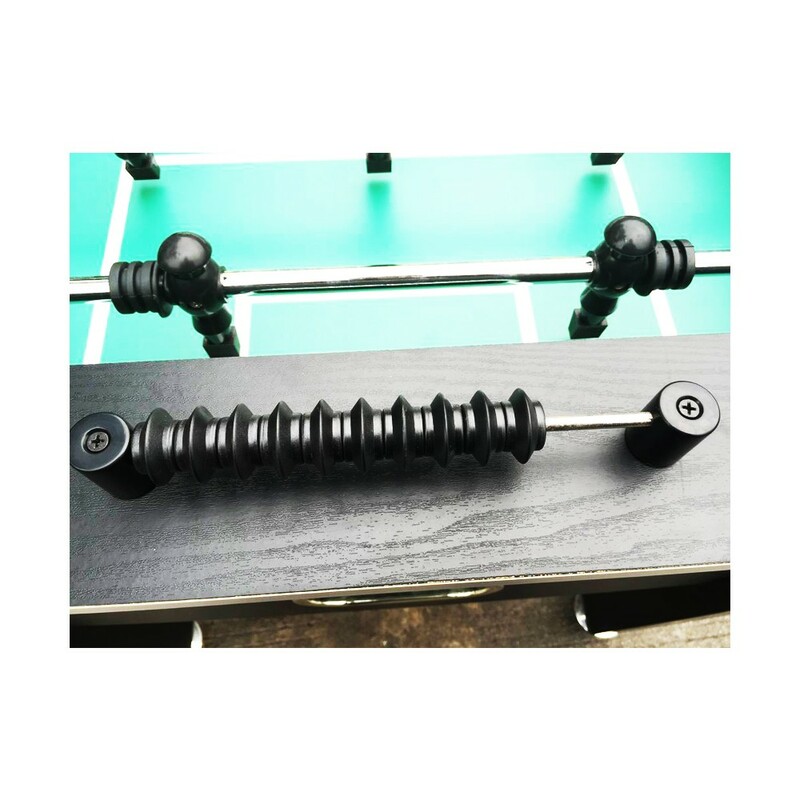 Great looks and great play make a fantastic foosball table. 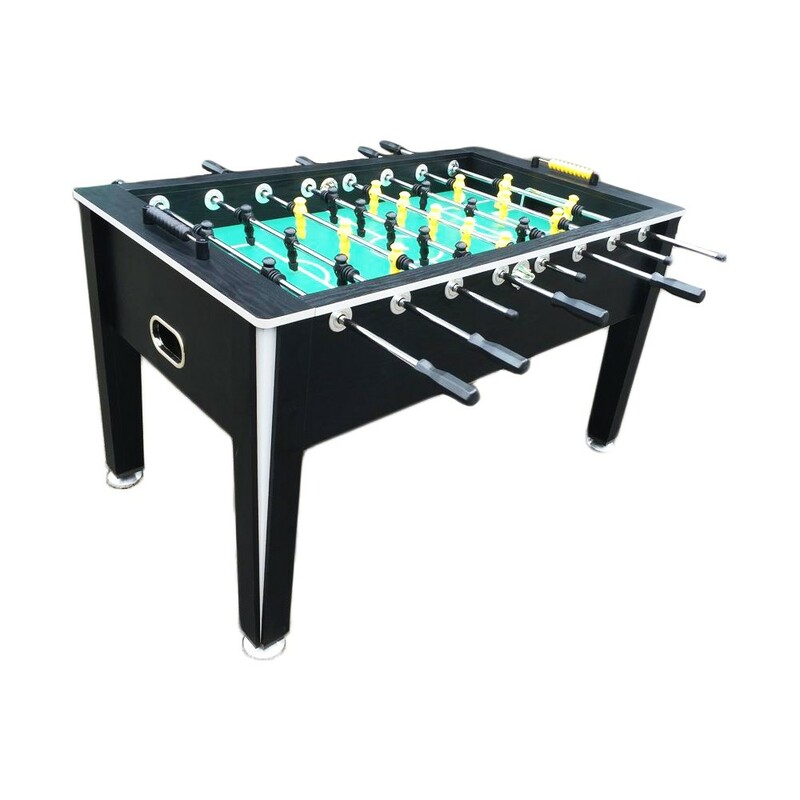 The Imperial foosball table will provide hours of fun for the whole family. 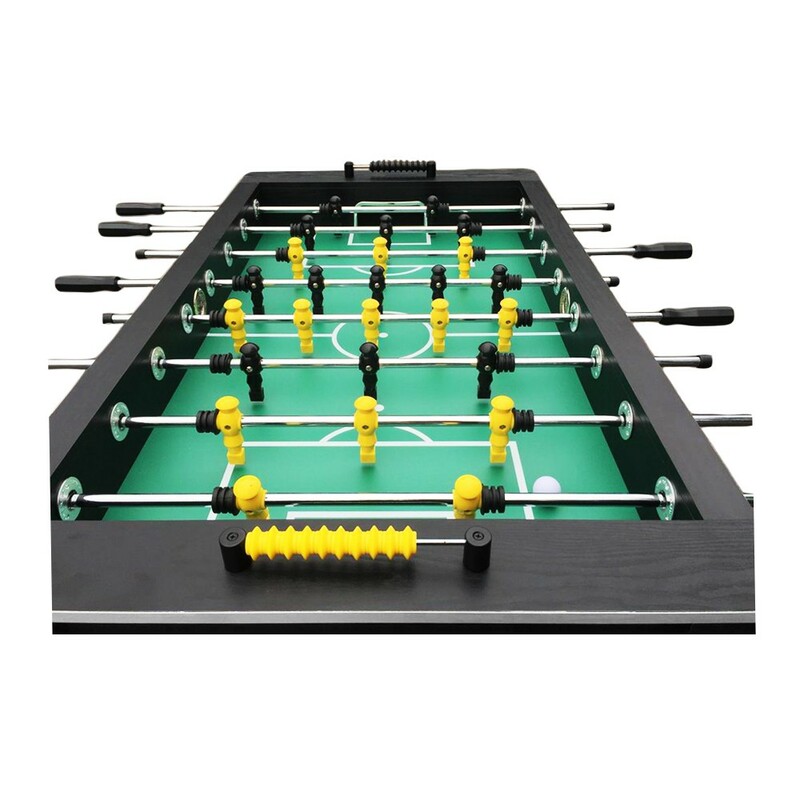 Made of medium density fiberboard (MDF) and covered with black PVC for durable wear. Chrome highlights add a beautiful finish to the table. 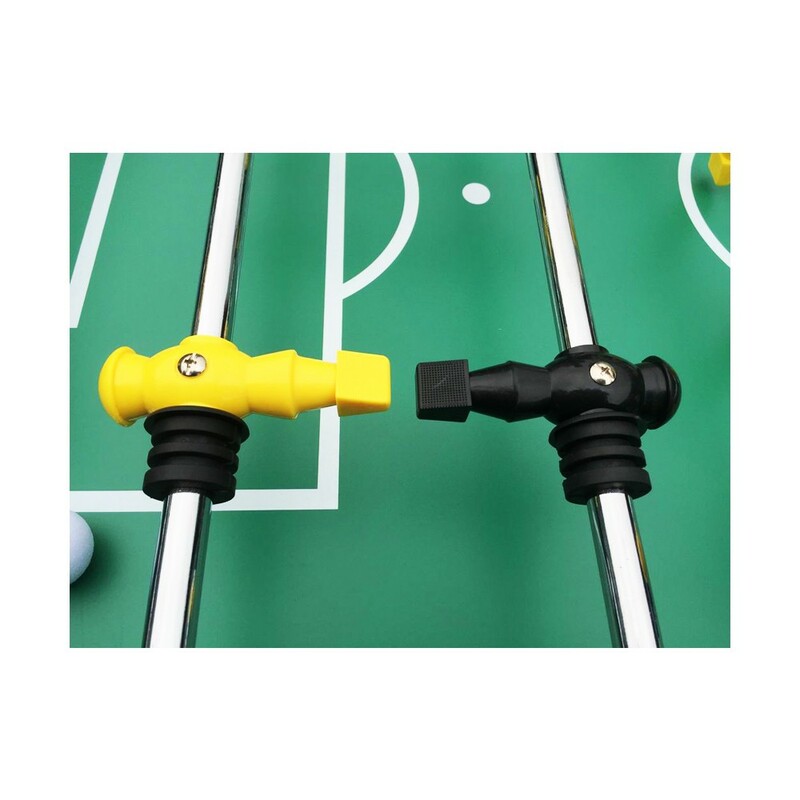 Plastic yellow and black molded players. Ball drop in the middle of each apron. Plastic handles. Hollow rods. 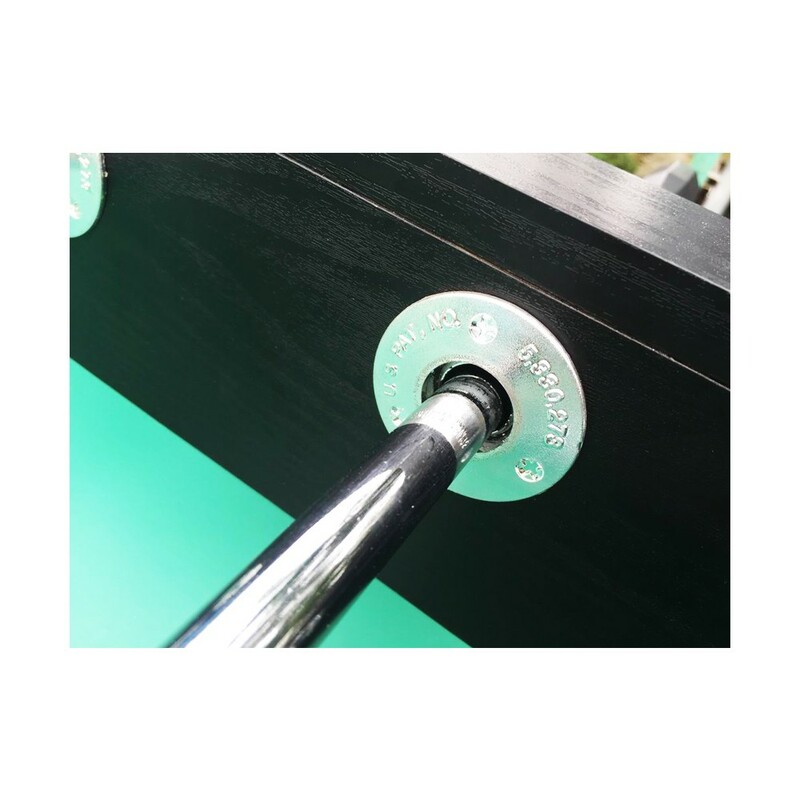 Playfield is 46-3/4" L x 26-3/4" W MDF covered in PVC. 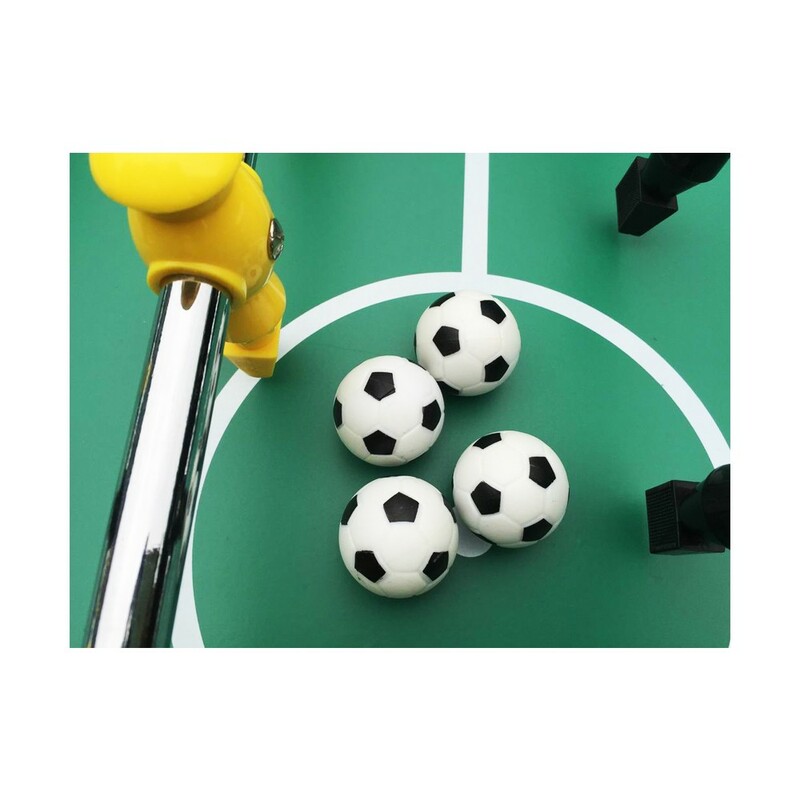 90mm chrome finish plastic leg levelers provide an even playfield on any floor. Overall table size is 55" L x 31-1/4" W x 32" H; 114 pounds. Includes 4 balls.